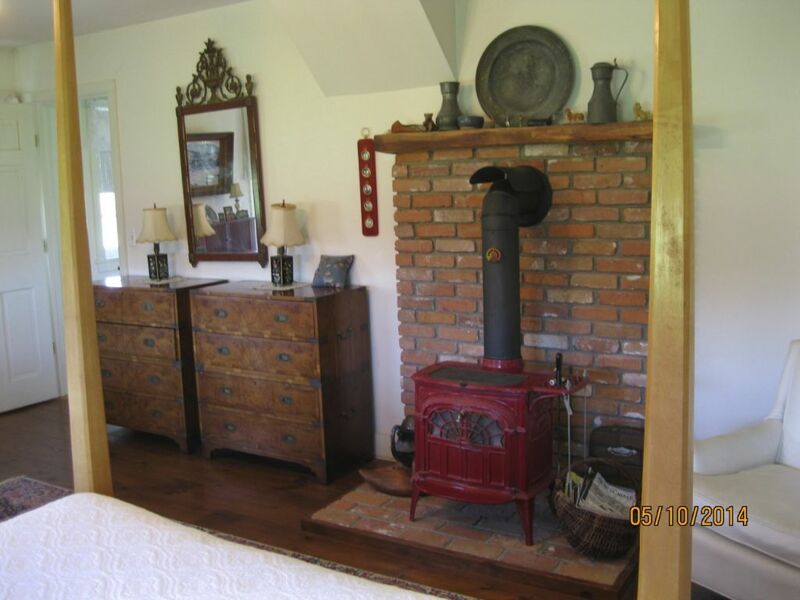 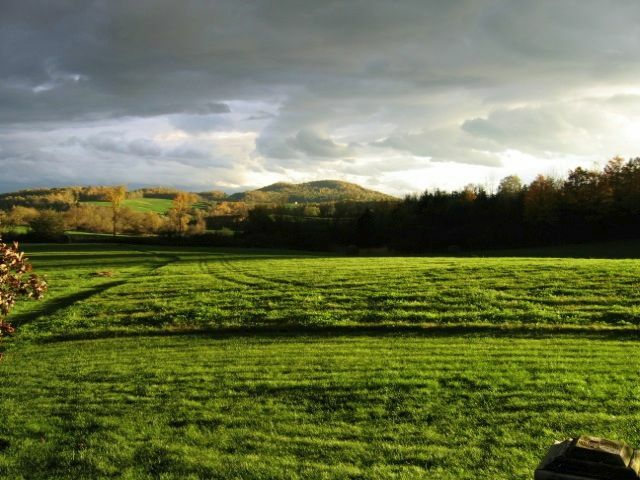 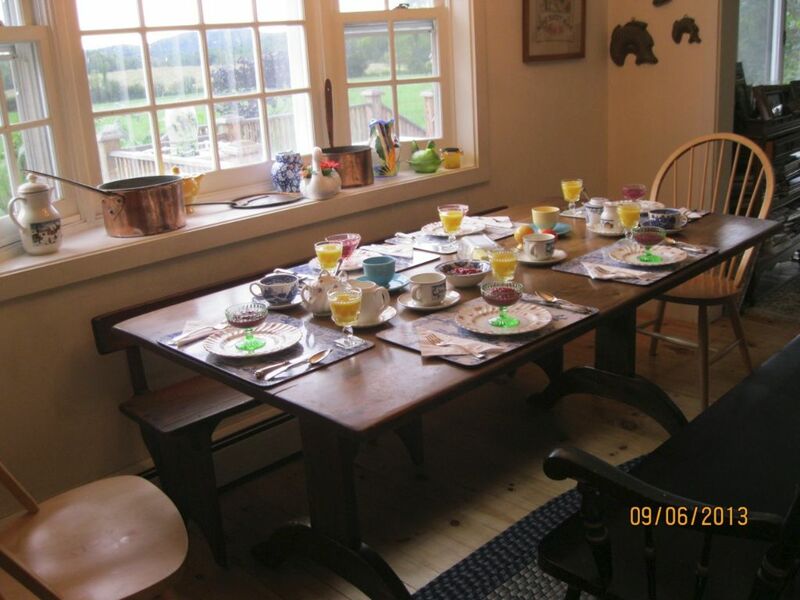 A Quiet Valley Bed and Breakfast is set on fifty gently rolling acres in the orchard country of Shoreham, VT, in Addison County, near the shores of Lake Champlain. 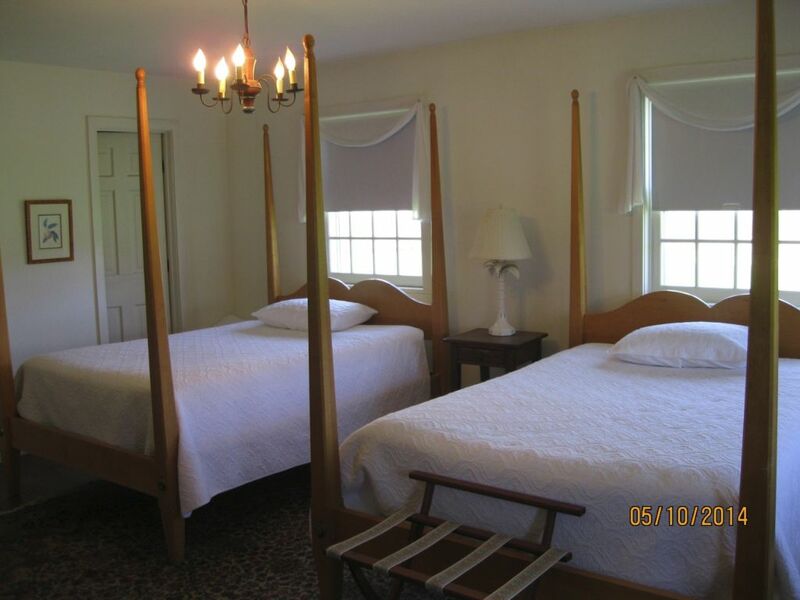 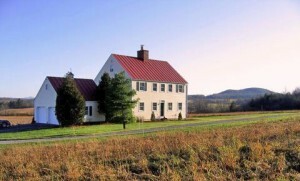 Just ten minutes from the bustling town of Middlebury and Middlebury College, Quiet Valley B&B is perfect for visiting students, College parents or returning alumni. 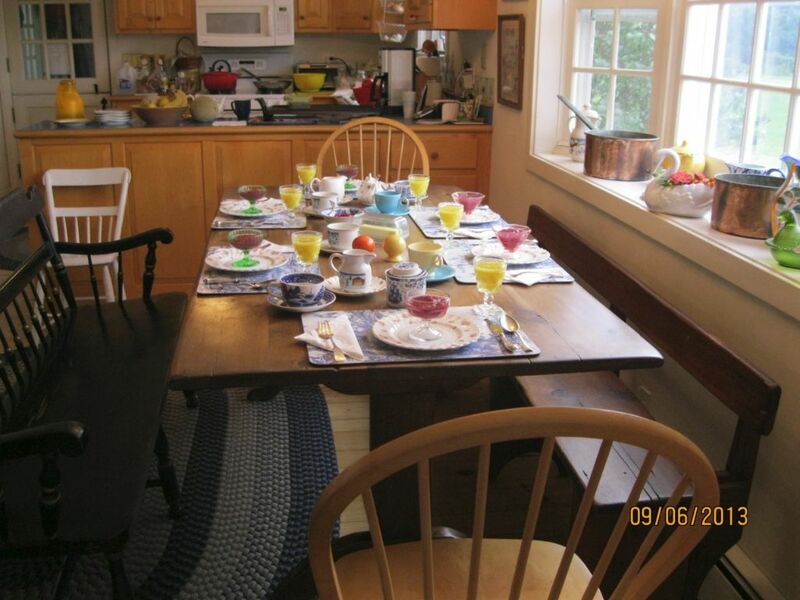 We serve a full, homemade breakfast in our country style kitchen overlooking the Green Mountains. 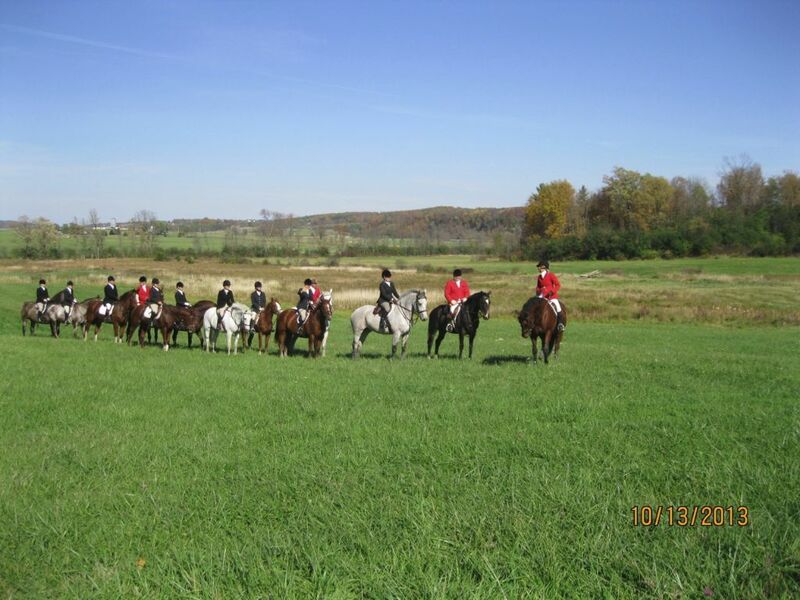 Activities abound in close proximity to our property. 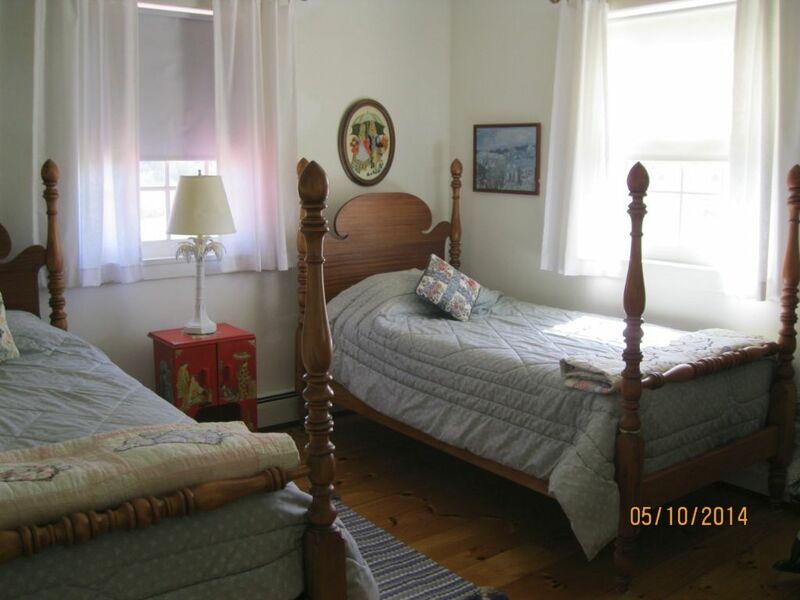 Canoeing, kayaking, mountain hikes, cross country skiing and snow shoeing. 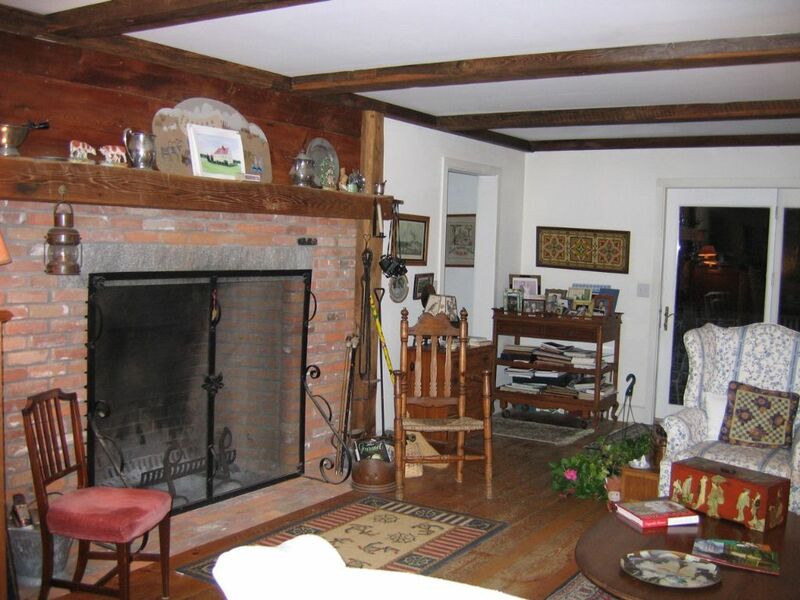 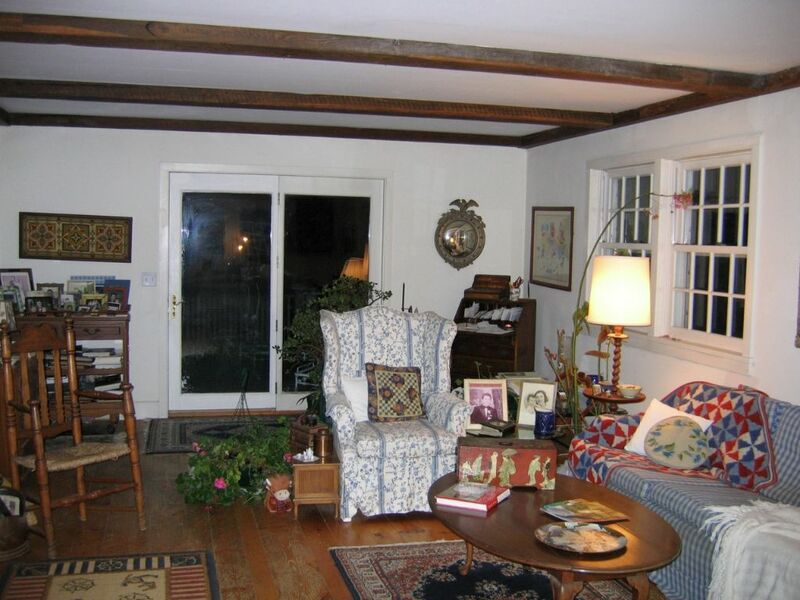 Only 10 minutes to Middlebury College, perfect for visiting students and alumni.